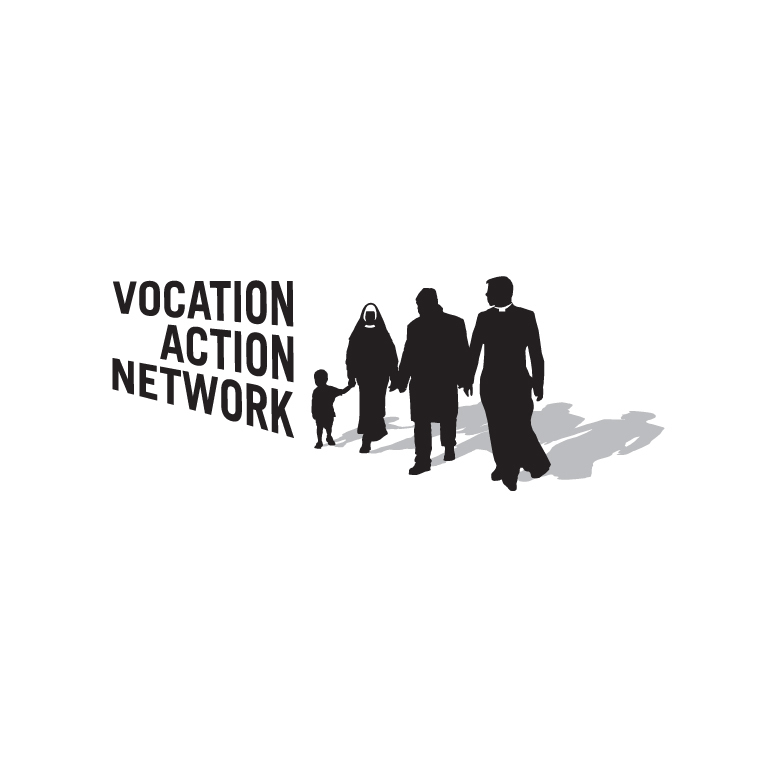 New logotype for the Vocation Action Network (VAN). VAN is organized and operated by the Legionaries of Christ and the Regnum Christi Movement. Both were founded by Father Marcial Maciel, LC.